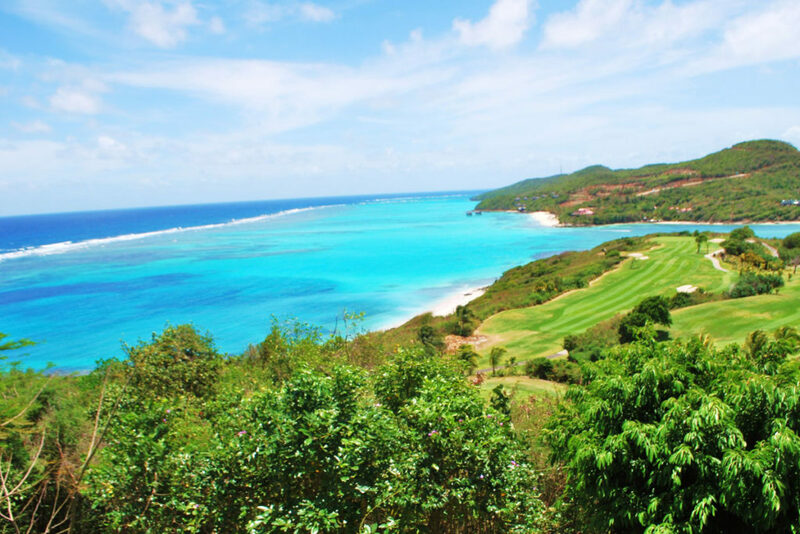 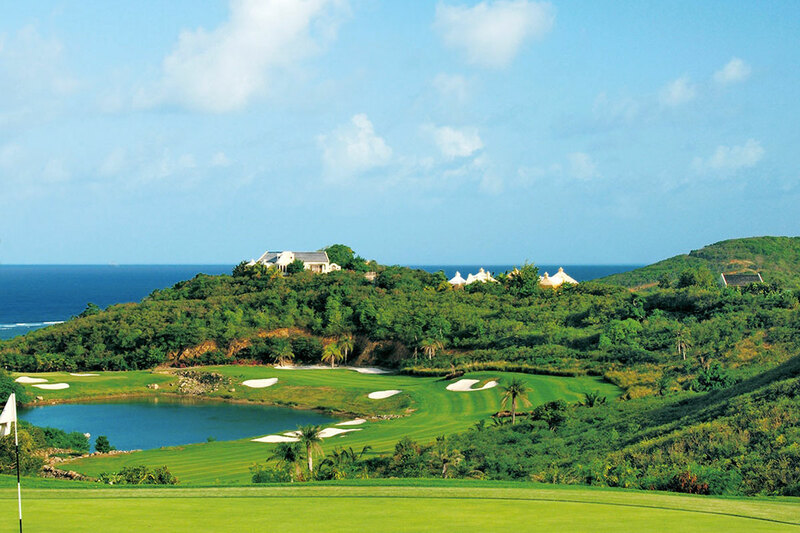 It is the Caribbean’s most exciting and challenging course and has been named in the Top 10 of ‘Best Golf Courses’ in the world. Our exhilarating and challenging Jim Fazio designed 18hole championship golf course, set on dramatic sloping hills and along the ocean edge. 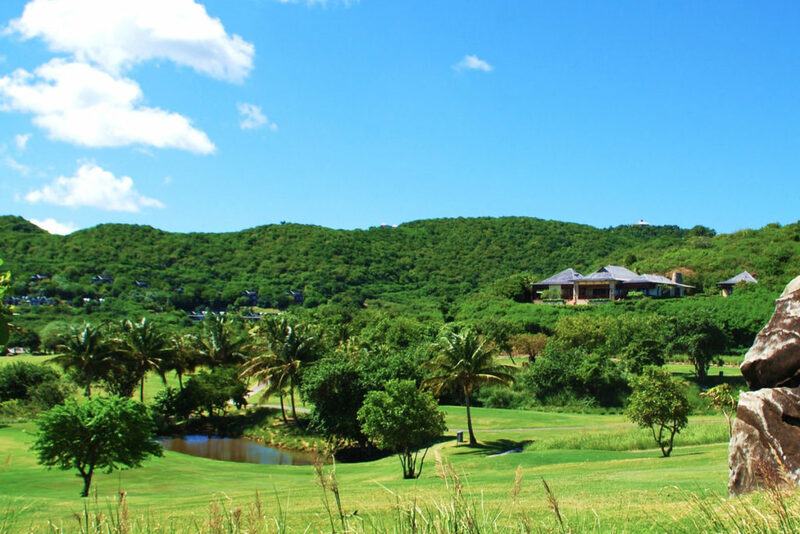 A hundred and fifty undulating acres of dramatic hills and seashore, with breathtaking sea views from every angle, it is truly every world class golfer’s dream. 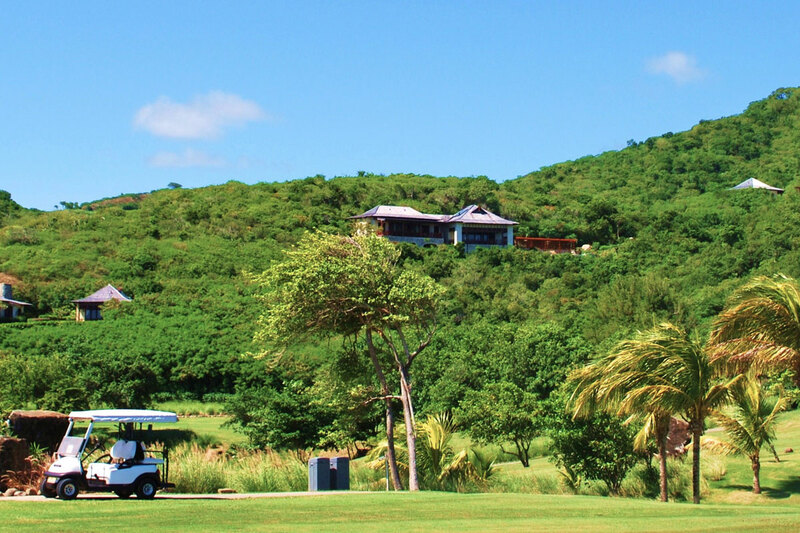 Holes 12,13,14 and 15 are undoubtedly the most scenic holes on the course and the most challenging. 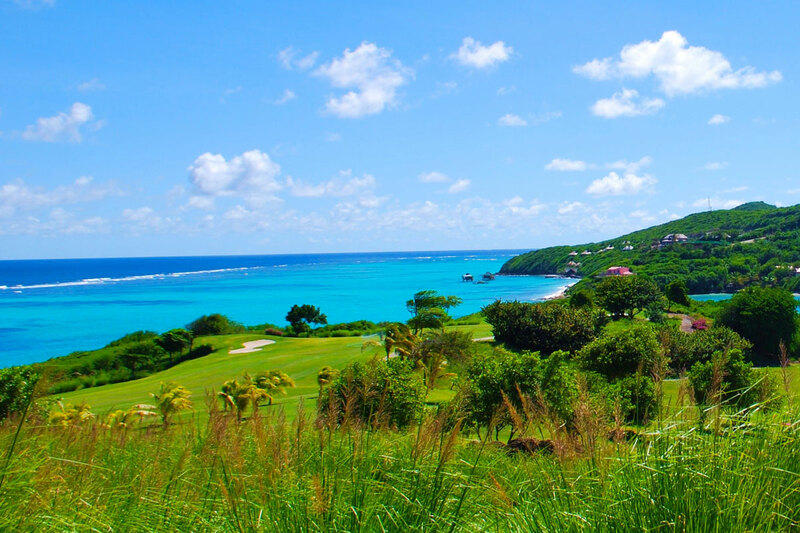 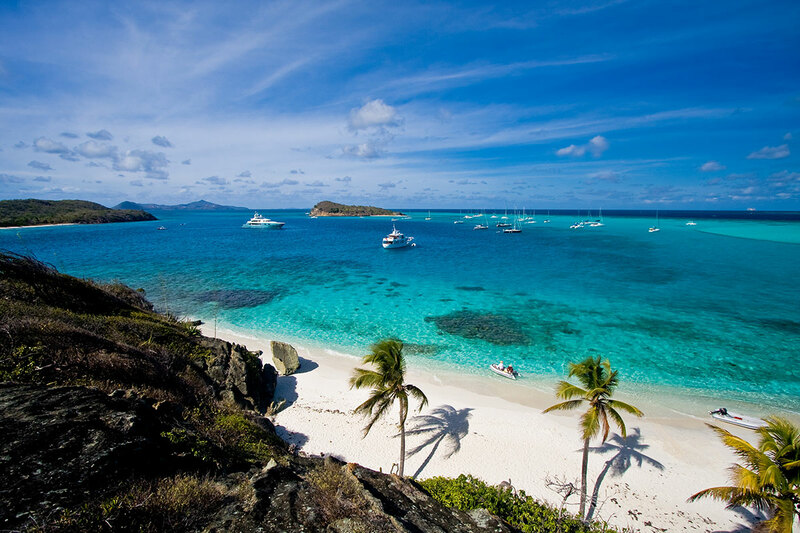 They sit on the top of the ridge and have a spectacular view of the neighboring islands. 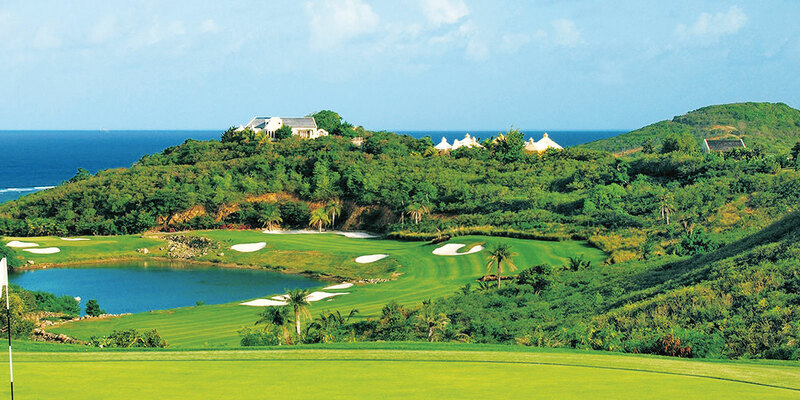 Hole 16 features one of the longest par 3 in the world at 305 years. The breeze at the top of the ridge adds to the challenge, but makes these holes the most sensational.